Everett Griner talks about the different trade programs and their importance to agriculture in today’s Agri View. International trade. It’s a term that has more than one interpretation. 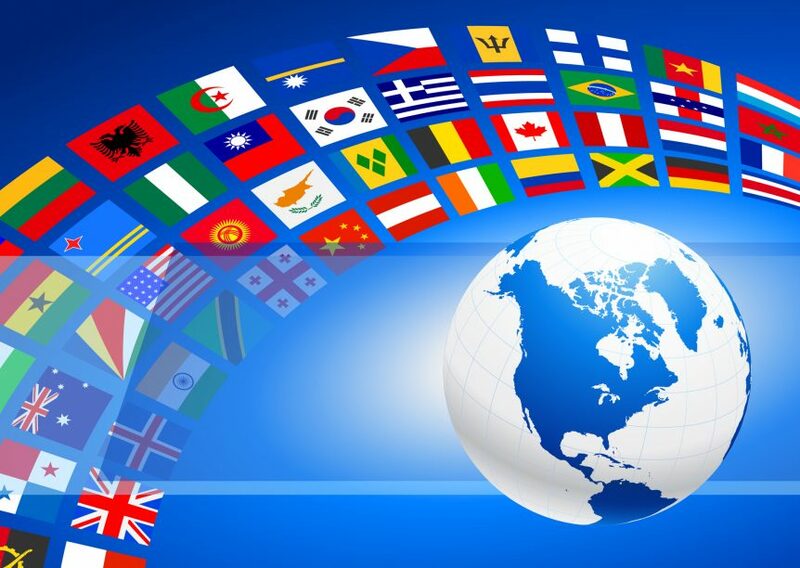 International means Latin America, Europe, Asia, and every other country. Now, the United States is one of the leading countries involved in this trade element. Every country is important. One-third of todays global trade is through NAFTA. The North American Free Trade Agreement. Three countries. You know, last year we sold 14 million tons of corn to Mexico. Trade with both neighbors keeps growing. Canada bought more American beef than any other country. Meanwhile, we are importing more farm products from our own neighbors than anywhere else. These are reasons that NAFTA means more than most people think it does. It doesn’t mean that other trade programs are not important. They all are. NAFTA, TPT, WTO. Call it anything you choose. It’s important.